The paperclip I used had a plastic coating on it, which I didn't realize until I tried the wire trick a couple times. 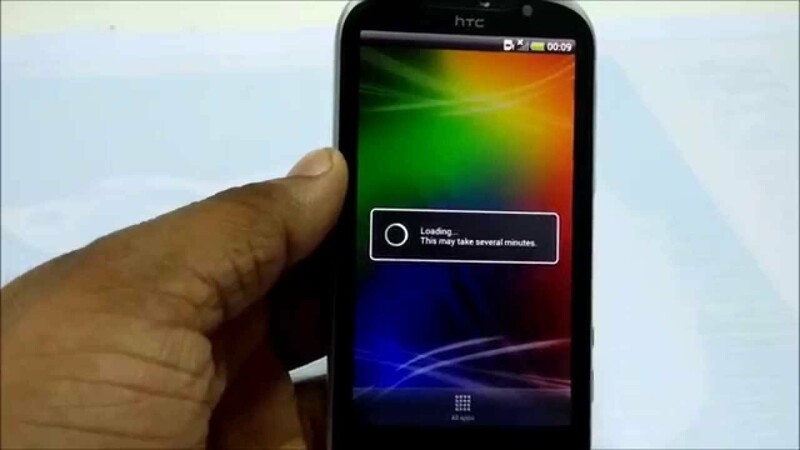 If for some reason the program terminates early and your phone hangs, just hold down Power button to reboot your phone and try the process again from Step 8. If you follow the video, you can do everything alone Be patient, be quiet and Enjoy! Try again 2 - Your phone restart, but stay on the same Juopunut Bear screen. I have done that twice and it works for me! I kind of like it because I don't need to switch tools, it is all done automatically and from one program. So I found other links, cause the instructions are different. Open a command prompt for Windows and terminal for Mac or Linux. Am I guessing right if I used the tool in this order? Выберите правильно файл для загрузки соответственно Вашему устройству и операционной системе. The main unlock webpage can be found. Sorry for the noob question, but I might be overlooking the answer. I haven't done that before, but it works! Then opened up my phone and it asked to allow the restore process and I did. That is pretty soon, so I will try that and post here whether I succeed or fail. It had a very in depth description of how the back up process works and what encryption algorithms are used. I thought the tool is an alternative to the juopunutbear tool with wire trick. 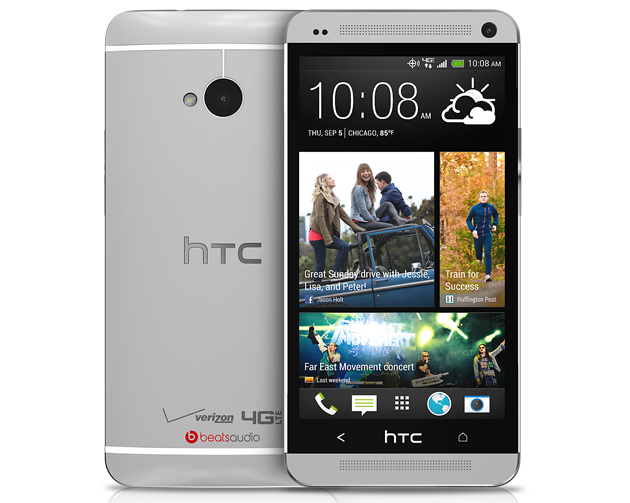 In this case, the custom roms based on stock were still on Android 4. 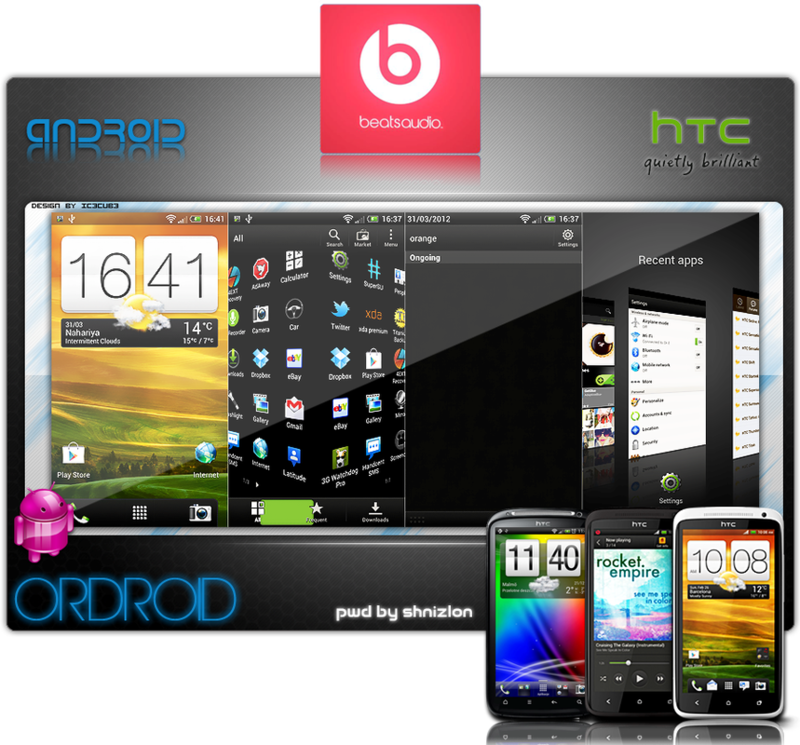 Next type: Then type: For Windows: adb shell For Mac:. I later found a couple of documents that mentioned that there was a bug with the back up utility prior to an update of 4. Be quiet, patient, and take your time, it's difficult to succeed in only one time. I was able to start up all of my old applications without any issues. But all the tools required the phone to be rooted already. I know that Cyanogen is pretty popular and I have used it with my previous phone. The entire risk of running JuppunutBear lies with you,the user. In real life, I am a Chemical Engineer turned Realtor in the Miami area. It would be greatly appreciated! Последовательность перезагрузки может несколько отличаться от той, которую Вы видите в видео, так как они были взяты во время различных этапов разработки. Thanks i am s-off again now the easy way. Your Lineage will finish what you started, Cid. So, you're limited to custom roms that are based on stock roms. Everything else is done by the software, but your timing in doing everything must the right or else it will not work. And stopped not s-off any solution for this error Hola he seguido los pasos varias veces y esto es lo que hace. See images and videos for device specific information. Once all the tips are complete and followed, the whole process can be done in less than 10 minutes. Also, since the devices are somewhat different from each other, the devs have added a set of instructions, with video demonstrations, for each one of them. One of the most recent devices to join this club is the , thanks to the rather bizarrely named Juopunutbear utility. Create Backups Most of the above links, of course, recommended backing up your data just in case. I have recorded videos, and I am now creating this thread to share my experience with you! 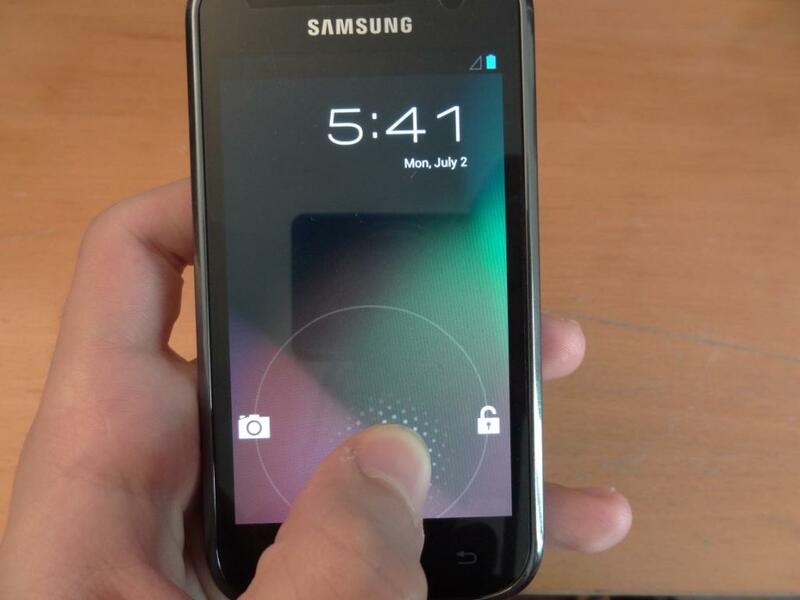 If you have some questions, I can try to answer you, but you are responsible if you brick your phone! If you have followed the previous How To, you must, because they are necessary to continue with this one, you must know I have done it twice. Thanks to the team for pulling this off and making it so darned easy! So I have to show you 2 different means to do that. It also had a command on how to convert the android backup to a tar file. However, sometimes it can take a while to get there. Wehave made every effort we can to make this safe process for users however the authors liability for damage to your phone or other materials or devices used during this process. There is no any reason for not working! The second one is easier because you use a tool! 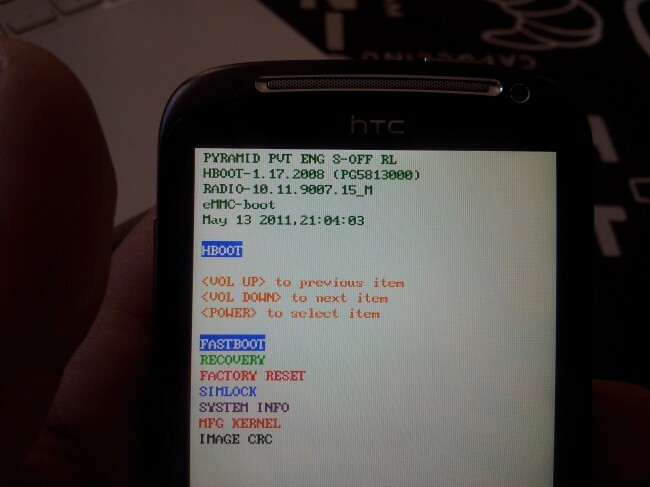 So, can I unlock bootloader by htcdev. Note that this is not guaranteed to work and I won't take any responsibilities if something bad happened to your device. They did it under warranty which is ace, but not my new problem. But the second time around, it was locked to an almost unlockable state. This program may not be redistributed or included in other works without the express permission of Team Unlimited. Make sure when you open virtualbox click on Machine then click add and go to the place u extracted the linux-ubuntu folder to. If your phone is detected and you can plug it to your computer on disk drive, it must be enough. What baffles me that most times the phone disconnects and restarts as soon as I make the first touch, so the second touch, 1. But this manipulation is strange, because you have to use a cable to connect the sdcard to a special hole! When I start to feel confident that I will manage to perform all the steps, I run into something new that makes me totally confused, because all the methods I read about are just partial, they say do this and this and then go to this link and do steps 7-11 from that guide and afterwards do the steps described at this link etc. Ran the push, shell, su, and execution but nothing happens. I am Former Portal Administrator, and currently part of the administrator team while maintaining my writer status for the portal. Details on the unlock process are somewhat scarce and quite frankly, that is indeed a good thing , but it seems to be that the devs found some sort of exploit common on most dev unlocked devices. Copy the firewater file also into this folder like shown below: — Step 5.